Zebadiah Keneally, Genius! Extraordinary! Amazing! 2016, Video, 1:19 min. Courtesy the artist. Conceived of by artists Pavla Sceranková and Dušan Zahoranský, Apparatus for a Utopian Image borrows from cultural theorist Aby Warburg’s Mnemosyne Atlas, an unfinished visual atlas that maps out how images of great symbolic, intellectual, and emotional power emerge and reappear over time. While Warburg’s atlas could never be completed, it reflects our collective attempts to grasp reality through imagination, hoping that images will give us meaning and legitimacy. Moreover, it suggests that a healthy skepticism toward images is necessary for living a dignified life. Sceranková and Zahoranský’s game seeks to expand on Warburg’s vision in real time. The game in question launches on Wednesday, September 21st and will change over a five-week span. Using a specially designed installation method that calls for artistic response, the first move will be made by the curators, Sceranková and Zahoranský, who have selected nine prominent Czech-based artists to contribute work representing a ‘fragmented image.’ Next, nine artists from EFA’s community will step in to react – adding, editing, or intervening with new work. Finally, in October, the Czech-based artists will travel from Prague to New York to witness and respond to what has occurred in their absence. Over the course of the game, gallery visitors will also be given opportunities to respond – proposing titles for artwork, recommending descriptions for wall labels, and more. In collaboration with Endless Editions, guests can contribute to The Atlas Book Project, a book for the show in the spirit of Aby Warburg's Mnemosyne Atlas. 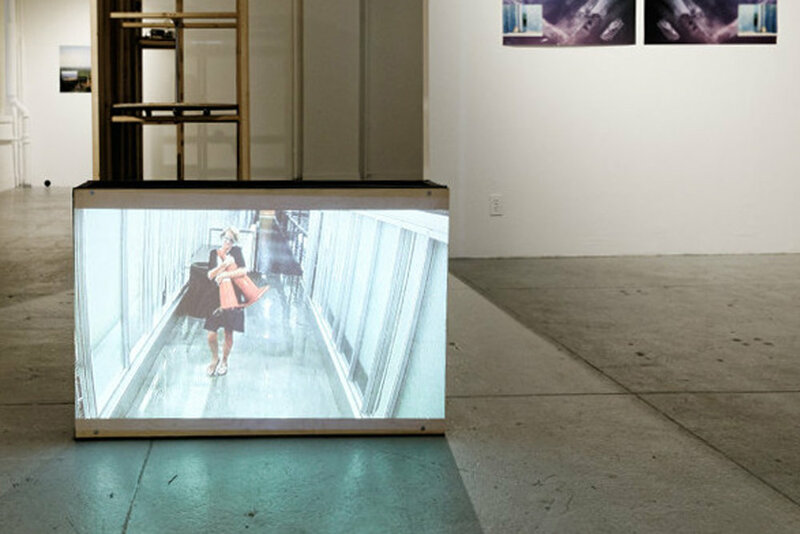 Visitors can use portable scanners provided by the gallery attendant to map the exhibition space, transforming and collaging what they discover into a visual statement of their own. Images will be catalogued and uploaded weekly to a dedicated Tumblr page. Towards the end of the exhibition, a selection of visitor-generated images will be published in a book. There is no way to predict what any of the individual artists will create as responses, or how the audience might intervene. All we can do is offer the framework – the Apparatus for a Utopian Image. Imagine the game as a chance to take control of the image, and to free ourselves from its constraints. Apparatus for a Utopian Image is made possible due to the generous supported of the Ministry of Culture, Czech Republic, the Foundation for Contemporary Arts Prague, and Trust for Mutual Understanding; with in-kind support by the Consulate General of the Czech Republic, Czech Center New York, and the Consulate General of Slovakia in New York. 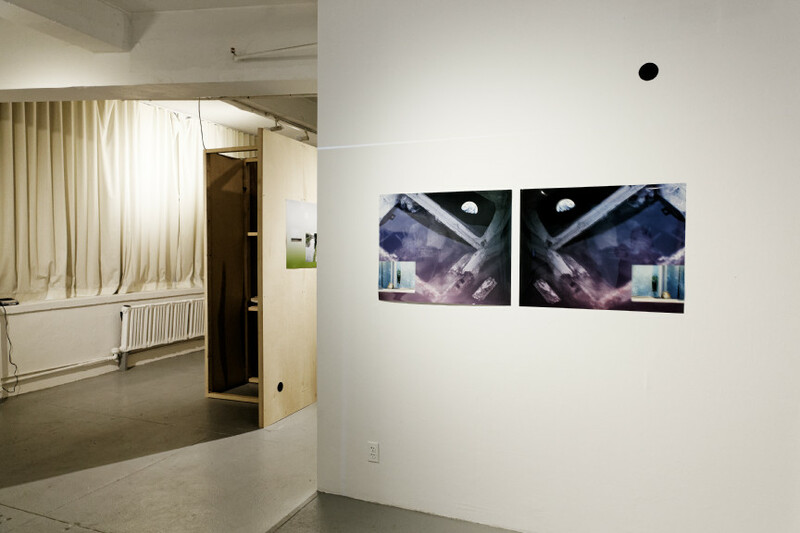 For more information about the artists in Apparatus for a Utopian Image, click here.